Here we are folks, as promised, at the same time and same station, headphones poised to listen to the last episode of our mystery-adventure in 3-D sound from our friends and fortunately frequent contributors at ZBS. I do want to give them a great big fist bump from Fictional Café and a nudge for you to go check out their site, because it is full to overflowing with great stories and tales for listening. 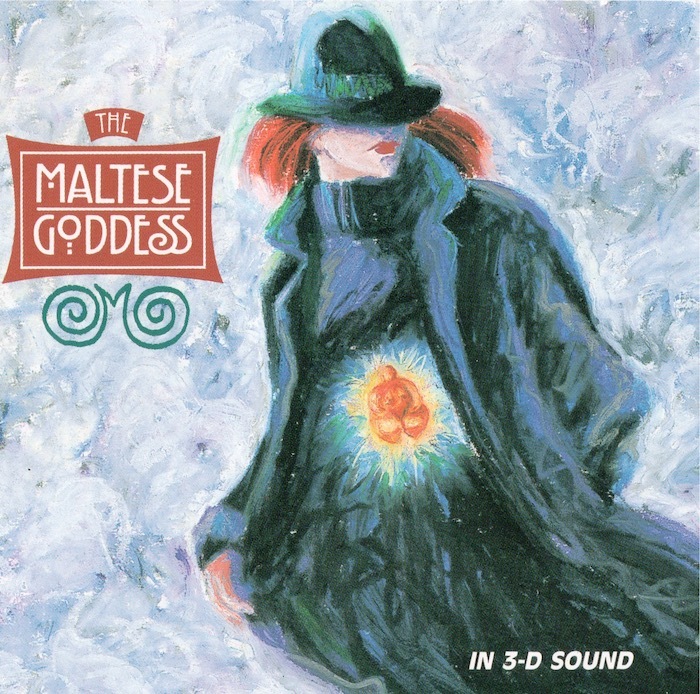 You’ll recall that “‘The Maltese Goddess’ is “a detective story set in the 1930s, with voodoo, mobsters, goddess worshippers, a snake cult, and an ancient, priceless, statue from Malta.” And, as you remember, it won first prize in the Prix Italia audio arts contest a few years ago (you’ll hear about this again in the Introduction). It’s a tongue-in-cheek takeoff on The Maltese Falcon novel with a little bit of charming opera, recorded for your listening pleasure in 3-D sound and therefore decidedly audio art. If by chance you missed the first two episodes, here are the links to Part 1 and Part 2. And last but not least: If you like what you’ve heard, please write your own comments below so ZBS will let us podcast more from their library. Thanks a lot!